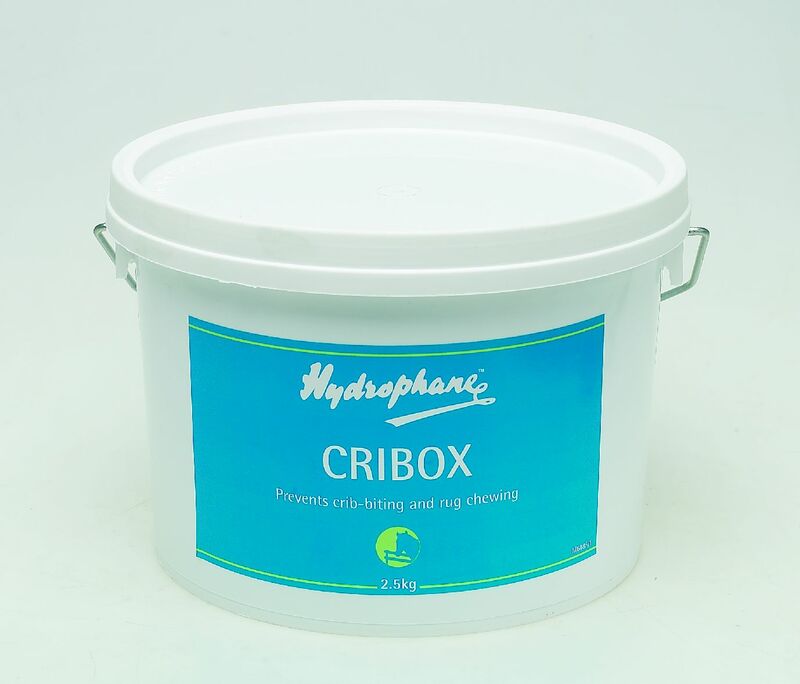 Hydrophane Cribox is the easy and certain way of deterring horses from crib-biting and gnawing wooden rails and rugs. 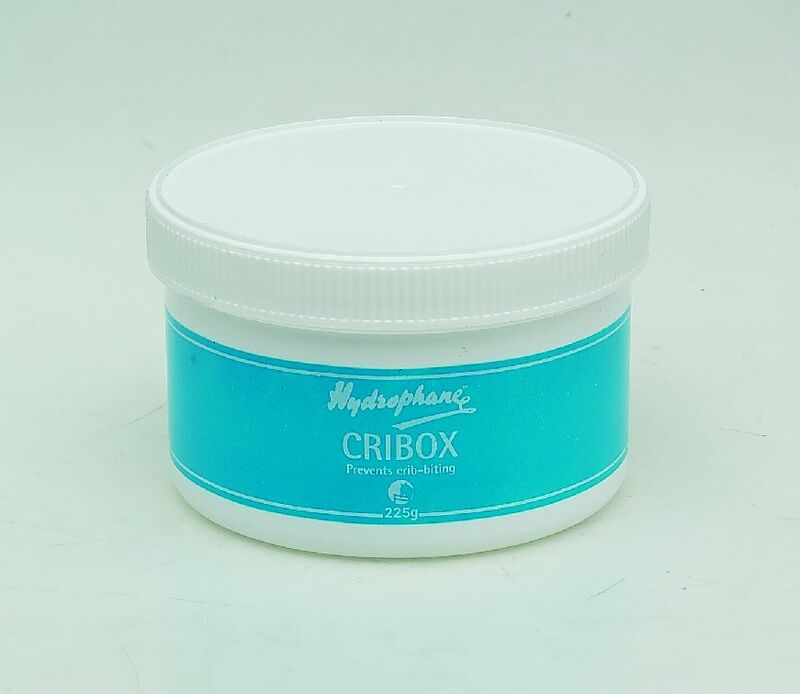 The Hydrophane Cribox paint comes with a complementary brush. The paint is a dark brown colour which suits most wooden panels. 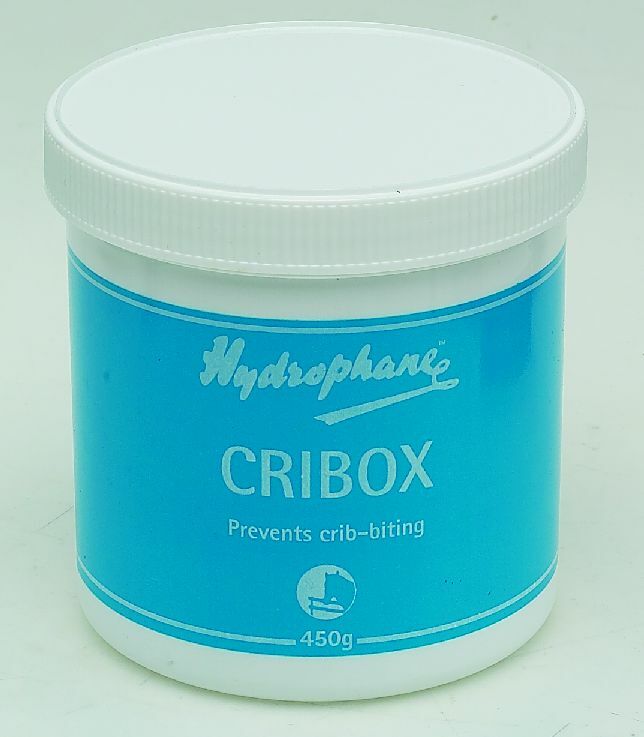 Cribox is also available in a clear, colourless liquid for application to wooden doors, rugs and bandages etc to deter chewing and gnawing. 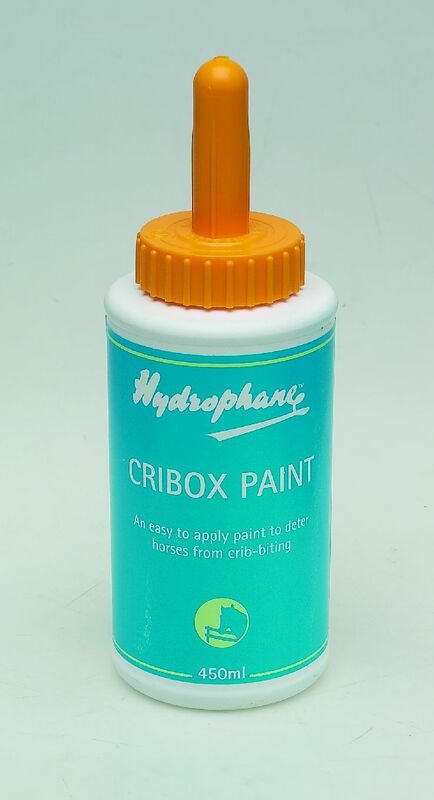 There are currently no questions for Hydrophane Cribox for Horses - be the first to ask one!